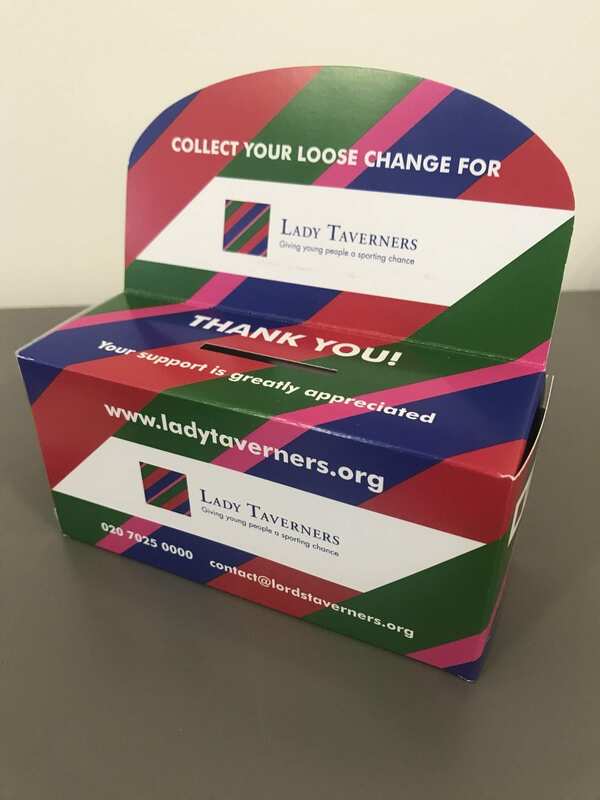 Latitude are delighted to continue their support of the Lady Taverners charity, part of the Lords Taverners, by supplying design work free of charge. 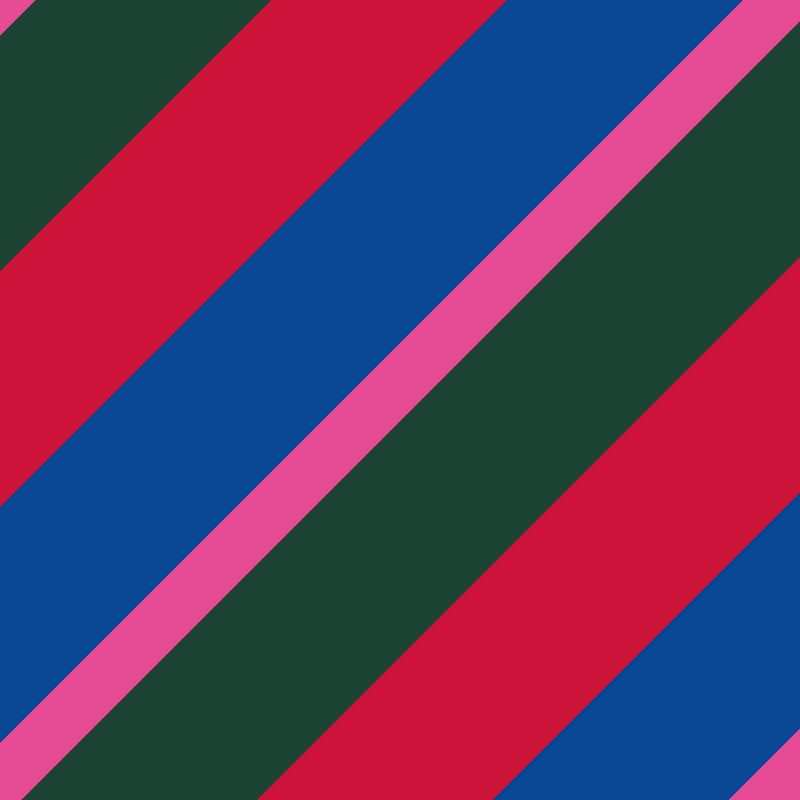 Lords and Lady Taverners are famous for their green minibuses and sensory rooms , which are supplied to specialist schools up and down the country; giving mentally and physically challenged children and young adults a sporting chance. We are delighted to unveil the first ‘Collection box’ which will be rolled out initially by the Lancashire branch.